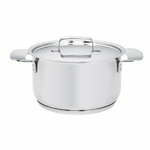 Fiskars All Steel Plus 2,5 l casserole excels as the kitchen’s basic pot. The series has a 5-layer base which is optimized for induction cookers, but suits other hobs as well. 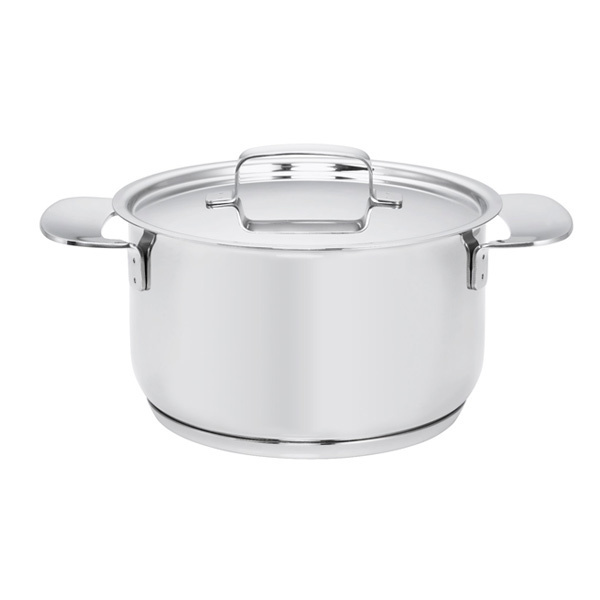 All Steel is a range of stainless steel cookware designed by Pentagon Design. Every All Steel pan, dish and casserole is dishwasher proof and oven proof up to 240 °C. The high-quality series will satisfy even the most demanding domestic chef. All Steel products are manufactured in Finland.